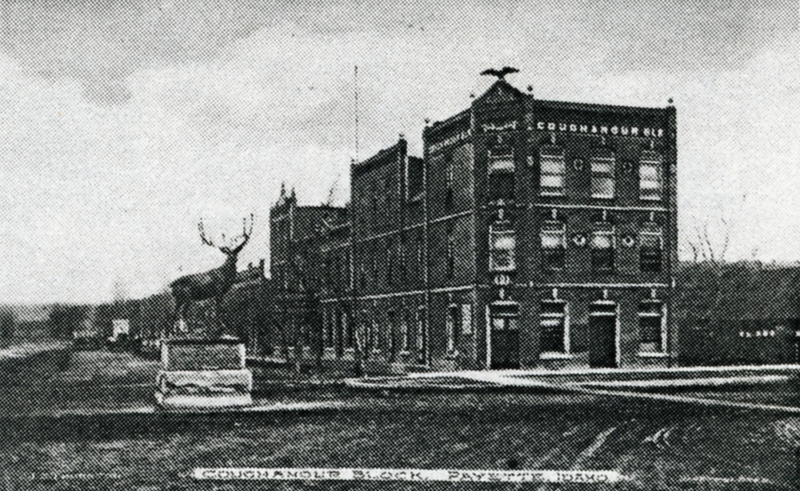 William Coughanour Served Seven Consecutive Terms as Mayor of Payette. The Apartment Block was Constructed in Three Phases. Payette’s downtown possesses an architectural heritage that reflects the spirit of its enterprising, pioneering men and women of the early 1900’s. Seeking a better way of life, they built for permanence and quality. Their belief in Payette’s future led to a prospering town of fine homes, churches, warehouses, and commercial buildings. Table 1 and figure 20 document the existing historic buildings located within the downtown study area. Eighty historic buildings have been identified. Most of the buildings were constructed during the period of 1895 to 1920. Though a number of historic buildings have been lost to fires, the majority of the downtown’s historic buildings are intact. Most of the buildings are one- and two-story brick and stone structures and they complement and reinforce one another through their similarity in scale, size and style. The Seat of Local Government for Years. 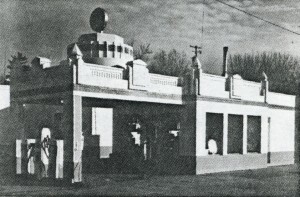 the Art Deco 1926 Goodman Oil Service Station (#7). and its numerous churches such as the Gothic 1904 Methodist Episcopal Church (#58). The Coughanour Block (#43) was considered one of the more pretentious apartment blocks of the period when it was built in 1902 and 1905. Standing opposite the train depot, it presented Payette visitors with a favorable first impression. Payette citizens also built many splendid residences, a few of which are still located in or near the study area. and the Classical Style 1907 Satoris House (#10). 1926 Goodman Oil Service Station. One of a few Art Deco Examples Remaining Today. * Demolished in 2015. Over time, many of the historic buildings have retained their original architectural integrity while others have only altered storefront areas. Another group of buildings have been slipcovered. 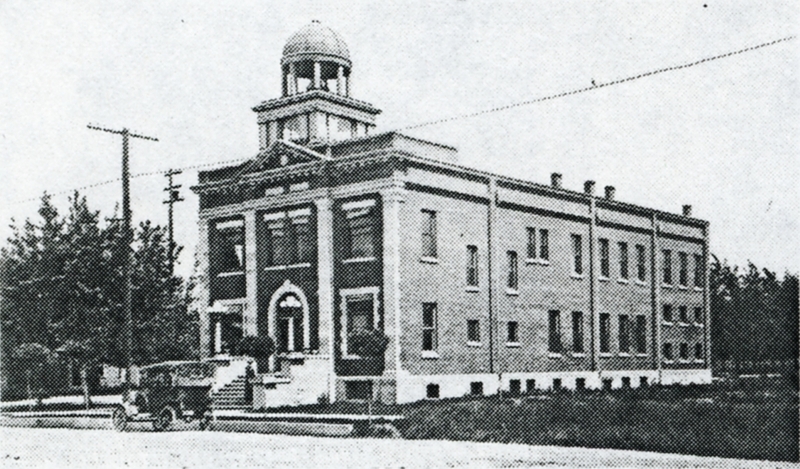 Endorsing the rich architectural quality of Payette, ten local buildings were placed on the National Register of Historic Places in 1977 and 1978. The quality of construction and design of Payette’s historic buildings, coupled with their attractive human scale, offer an excellent opportunity for commercial success. These historic buildings constitute the largest physical resource for the community and are the key to the revitalization of the downtown.